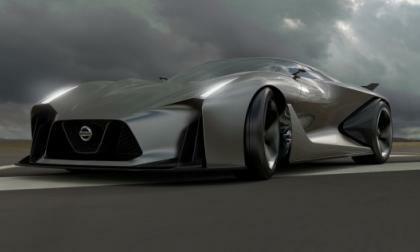 Nissan has unveiled a new concept supercar which will rival all others, though it will not likely be seen outside of one exclusive club of membership. And no, that club is not based on tax bracket or financial portfolio. 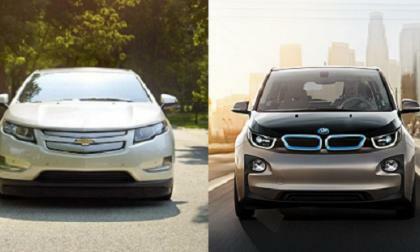 BMW is preparing a solution to the problem according to a new BMW memo. 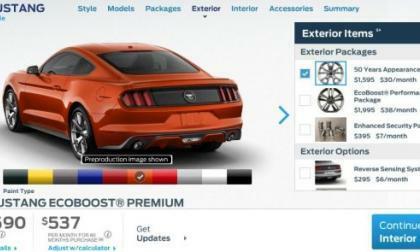 Now that the configurator for the 2015 Ford Mustang has arrived online, we have full official details and pricing information for all of the various options, features and packages of the new Mustang – including the 50 Years Appearance Package that we have heard about since the first dealer screen captures hit the web. 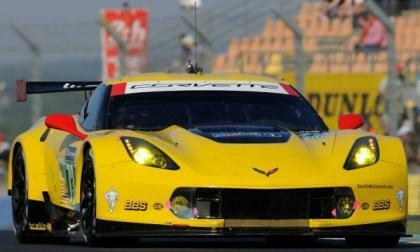 The new Chevrolet Corvette C7.R race cars made their 24 Hours of LeMans debut this past weekend with the hopes of achieving the success of past generation Corvette race cars and while mechanical gremlins prevented the teams from taking the class win – both C7.R teams finished strong in the grueling 24 hour race. 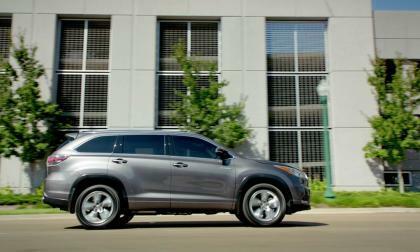 The 2014 Highlander is outselling its two closest rivals, the 2014 Nissan Pathfinder and 2015 Honda Pilot. Here’s why. 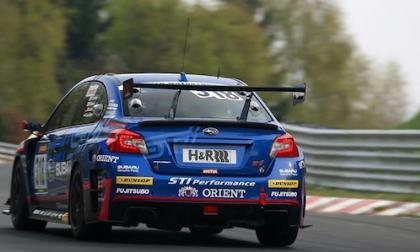 The new 2015 Subaru WRX STI Nurburgring 24 hour race car is making final preparations. Will it be ready? 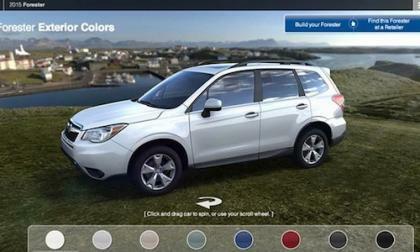 The new 2015 Subaru Forester interactive online brochure goes live and you can see it here. Three things set Forester apart. 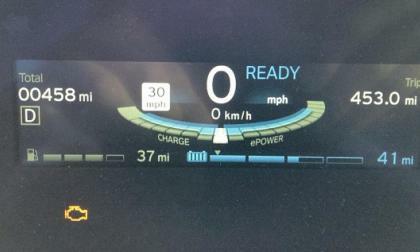 Aside from general misunderstanding of how plug-in hybrids work, an even less understood nuance is how the range-extended version of the BMW i3 is different from the most well known plug-in hybrid, the Chevrolet Volt. Torque News breaks it down. 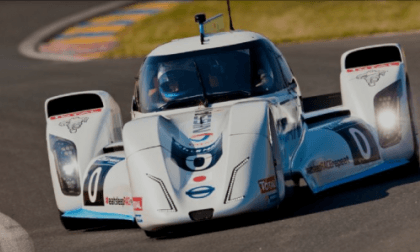 We all know that the Nissan ZEOD RC entry into Le Mans 24 Hours this week is a car full of firsts. Here's one you may not have known about. 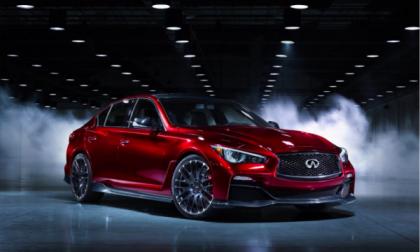 Nissan's Infiniti brand is opening a new Decherd Powertrain Plant in Tennessee as a partnership with Daimler AG, building engines for both the Infiniti and Mercedes-Benz lines of luxury cars. The plant will add about 400 new jobs to the area and opens next week. 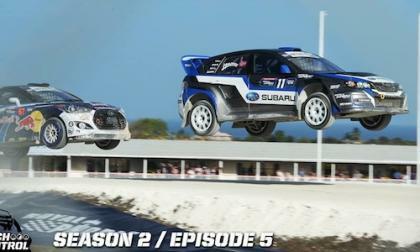 The Subaru WRX STI Global Rallycross team finally secured a second place finish at Red Bull Global Rallycross X Games in Austin. Are they ready to compete? The 2015 Subaru WRX STI has just made its dealer launch, and FHI is working on the new Boeing 777X. 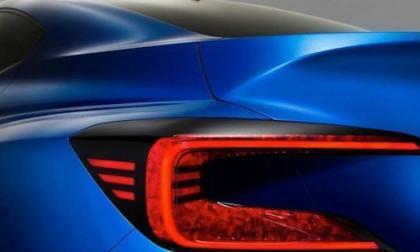 How will it shape the future WRX STI? 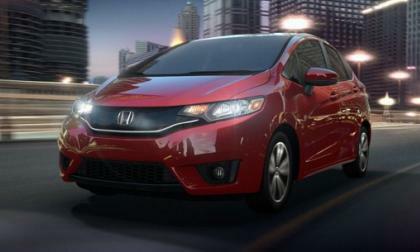 Day 2 of the 2015 Fit dealership release found us driving a fully optioned Merano Red Fit EX-L with navigation. Torque News takes a closer look at the numbers. 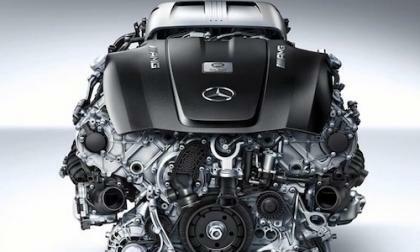 Here’s the specs on the new 2015 Mercedes AMG GT 4.0-liter V8 Biturbo engine. And it’s impressive. 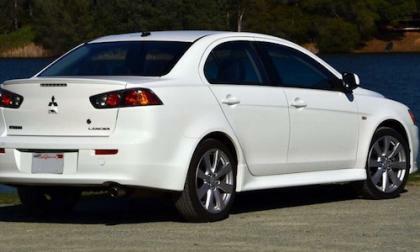 The 2015 Mitsubishi Lancer Ralliart, the closest car to the legendary Lancer Evolution, is coming with new standard features. 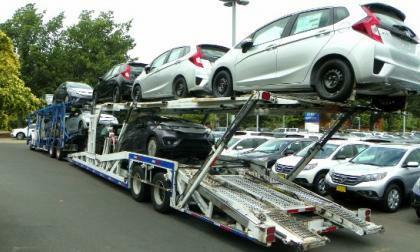 Torque News had the opportunity to drive the first 2015 Honda Civic EX delivered to Track Town USA. 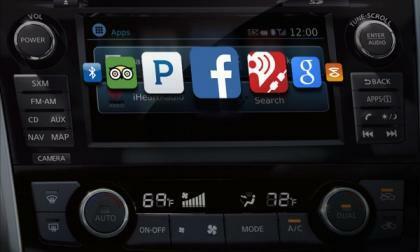 We were blown away by the interior volume of this sub-compact. 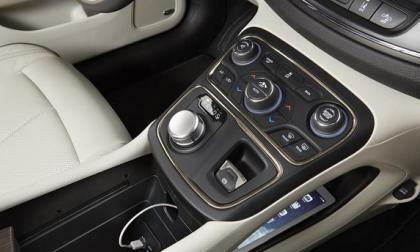 The new 2015 Chrysler 200 breaks new ground for safety in its class. 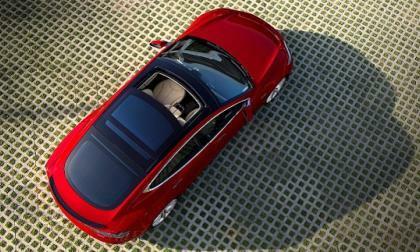 Look closely and you will see that these safety systems can do more than advertised. 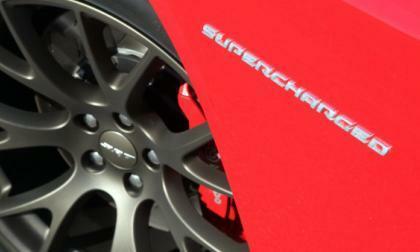 While the Chrysler Group has announced a long list of information on the 2015 Dodge Challenger SRT Hellcat, the company has continued to only offer “at least 600” as the power numbers and I think that this is due to an exciting game of chicken with Ford Motor Company and their new Shelby/SVT Mustang. 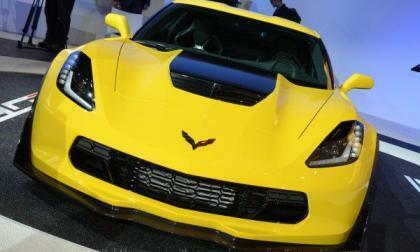 GM recently trademarked the word Zora - the first name of the man responsible for the early performance of the Chevrolet Corvette – and I’m lead to wonder if the company might be looking to pay homage to the late engineer with a new special edition package for the C7 Stingray. 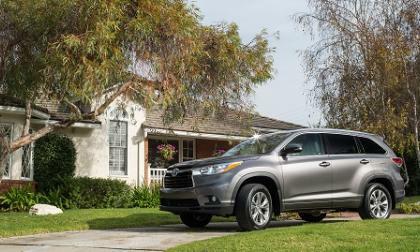 Our full review of the V6, all-wheel-drive 2014 Toyota Highlander XLE explains why we think this may be the best family car value in the world. With recent announcement that the Boxster will feature a smaller motor, could Porsche be planning to do the same with future vehicles, in an effort to be more fuel efficient? 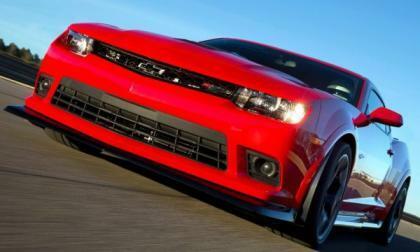 General Motors announced this morning that they are recalling every single Chevrolet Camaro from the current generation, with these 2010-2014 models facing similar ignition risks as the millions of recalled compact cars that lead to a handful of accidents and roughly a dozen deaths – while also issuing a stop-sale order to dealerships on both new and used Camaros. 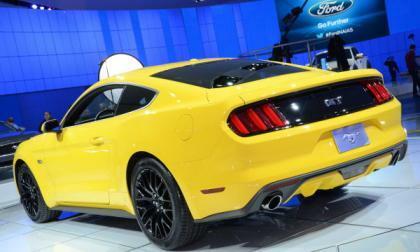 While there still aren’t “official” weight figures for the 2015 Ford Mustang, the folks at Mustang6g have gotten a hold of information said to be from dealership information and while these numbers are a little higher than the figures for the 2014 models – the 2015 Mustang weighs significantly less than what the rumors suggested. Taking the wheel of a 2015 Fit EX, the first thing Torque News encountered was a bit of mild confusion as to space and time continuum. How did Honda take a sub-compact and supersize it and how much time could we burn this afternoon playing with the Fit? We can say goodbye to the 2015 Mitsubishi Lancer Evolution, but say hello to the new-generation successor’s technology that will be at Pikes Peak. A live audience vote at Telematics Detroit gave NissanConnect with Mobile Apps the win over eight other finalists in the 2013/2014 Industry Newcomer Award win. We can see why. 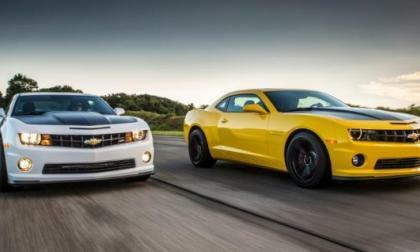 Very little has changed for the 2015 model year of the Chevrolet Camaro so not surprisingly, very little has changed with the pricing of the 2015 Camaro – although there is one increase and one decrease across the trimlines while the vast majority of prices remain the same. When Elon Musk said he would do something controversial with regard to Tesla’s patents, few expected he would open all of them to outside use. But that is exactly what the CEO has done, and the implications are unpredictable. 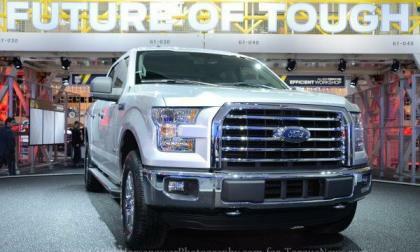 Ford Motor Company kind of shocked the world when they introduced the new 2015 Ford F150 pickup with a body that is comprised heavily of aluminum rather than steel and when (not if) the newest F150 succeeds – we will quickly see the competition follow suit as the other truck makers scramble to keep up with the bestselling truck in the world. 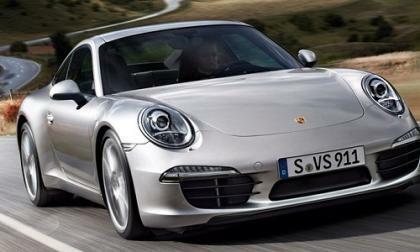 Automakers are one of the most generous groups in terms of charitable giving. 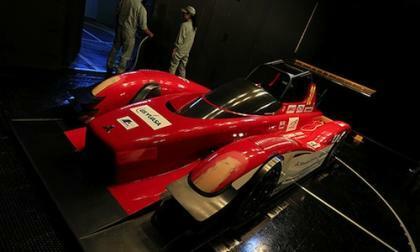 Mazda’s generosity is notable even given that fact.